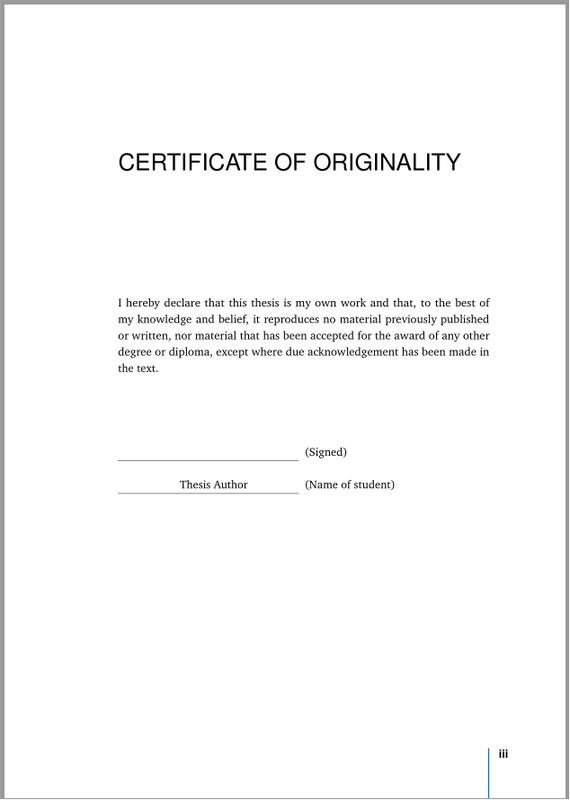 This template is a simple modification of the Clean Thesis package. 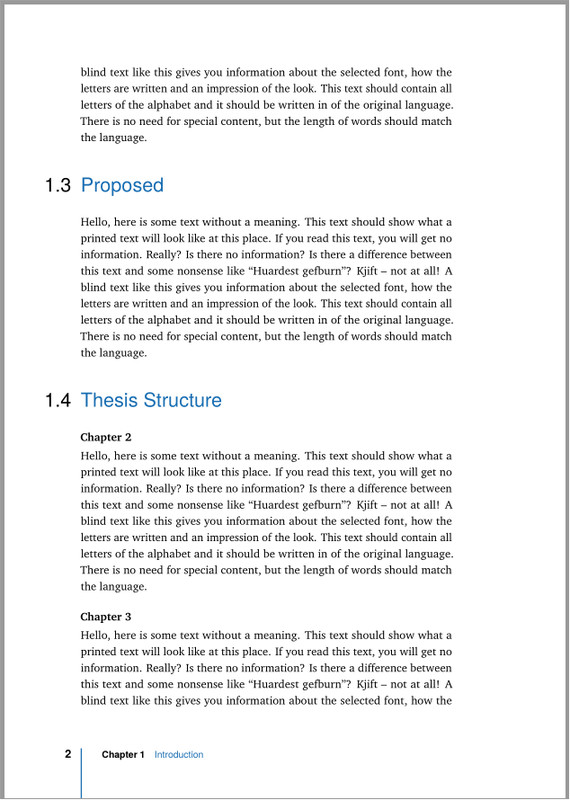 Edit the thesis.tex for making title page and organizing the thesis structure. 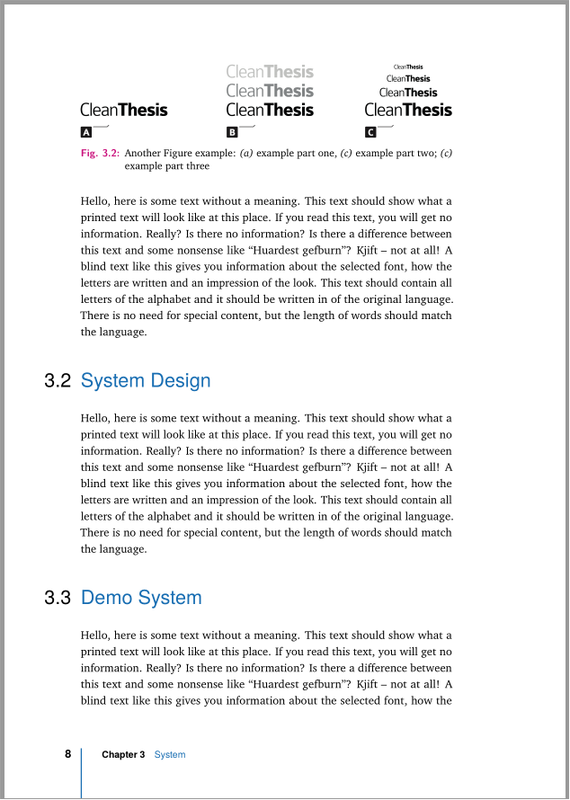 This package follows the Guide (guide/thesis_format_guide.pdf) of thesis formatting of Department of Computing of the Hong Kong Polytechnic University. According to my knowledge, the Guide is similar or maybe identical over the years. However this Guide is printed for each graduate only when he/she is going to take the viva. The name of the RC secretary of corresponding department was printed on the Guide. The attached Guide is a version free of the names and contacts of the RC secretary. 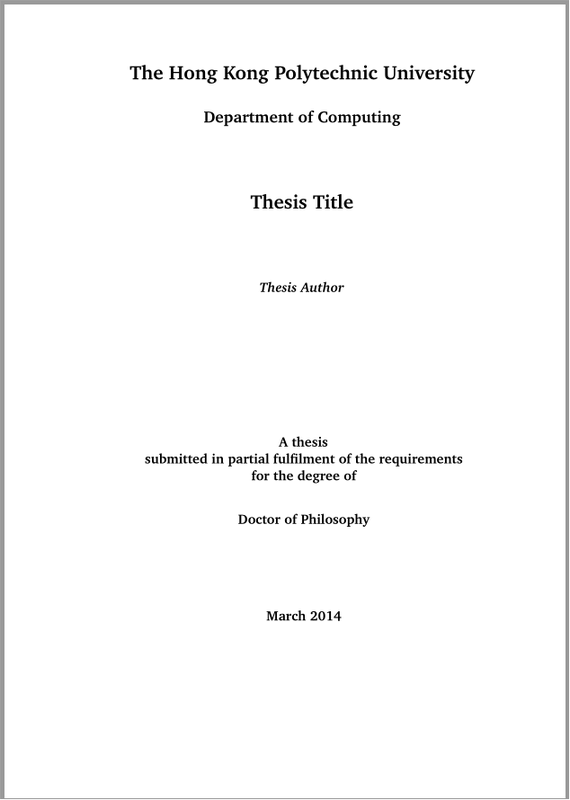 The format of the thesis content is free. 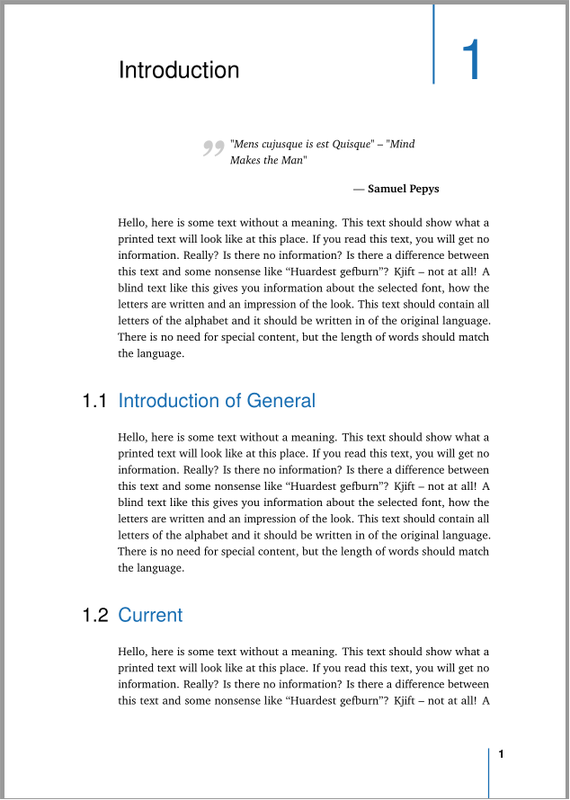 Only several pages should be formatted according to the guide. The references for all chapters can be placed at the end, or those for each chapter can be placed at the end of the chapter. The version of Clean Thesis used here is not updated. 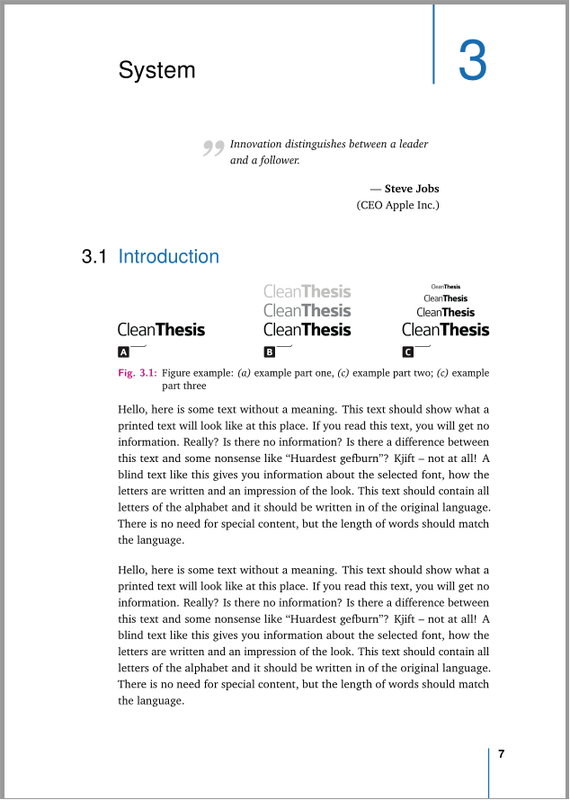 The guide of the clean thesis package is included in the guide folder. Try to finalize a cls file of the thesis. Try to use the Clean Thesis functions to implement other rules of the thesis guide.